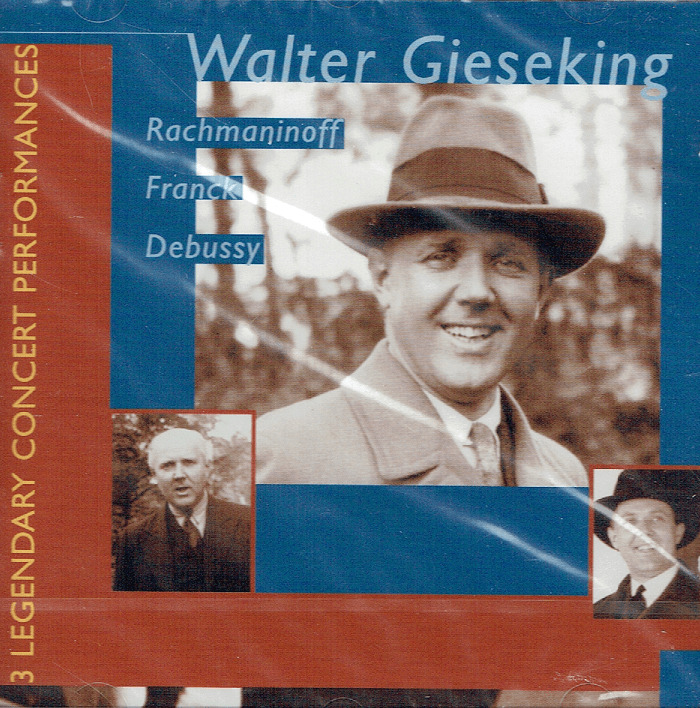 “Gieseking excelled at creating a kaleidoscope of colour at the keyboard, particularly within the piano-to-pianissimo range, where each note was ultra-precisely weighted so as to produce an exquisitely limpid, singing tone. 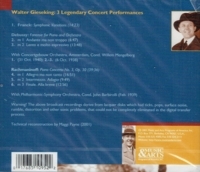 Naturally, with such gifts and also a certain temperamental affinity for the Impressionist school, it was natural that Gieseking should gravitate towards the works of Debussy and Ravel. 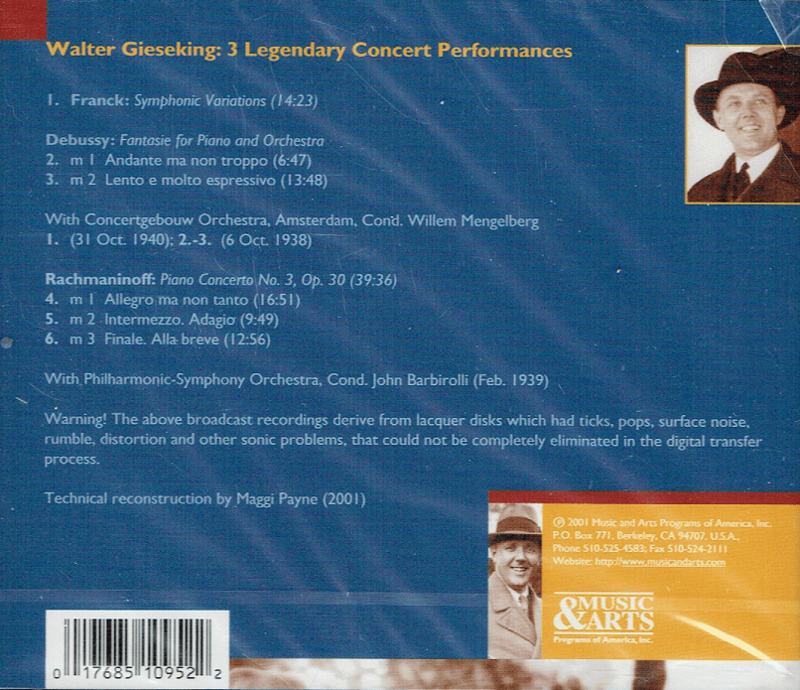 Here another quality of his approach was an aid to him: his unsentimental and clear-sighted grasp of structure….In summary, these are all recordings that epitomise Gieseking."